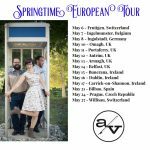 We are thrilled to visit our friends in Europe for the month of May! 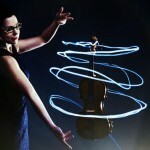 Tour stops include Switzerland, Belgium, Germany, UK, Ireland, Spain & Czech Republic! Before we head overseas for the month of May, we’ll make 2 stops each in MN & WI! I’m celebrating my birthday all month long so come out and join the party ;) HERE is where you can find us! 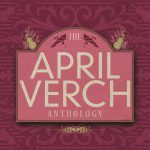 The April Verch Anthology (Slab Town Records), an 18-track collection celebrating her life’s work, is available now! Anti-Heroin Chic is a collective journal of poetry, photography, art work, stories, essays, interviews and more. In their words, they “strive for inclusion and a diversity of voices, not to disparage others but to lift them up.” Now THAT is a beautiful thing. 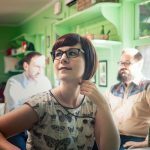 We thank them for the feature & interview that went live today! 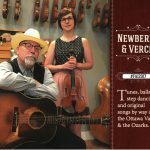 Newberry & Verch this weekend! We’re not Irish, but we dance a mean jig! Join us this weekend at one of our stops in Stokesdale, NC, Charlottesville, VA or Dunkirk, MD. Slainte! In February we’ll be visiting VA, MD, DE & PA. Click through for details! Yep – I know what I’m doing. 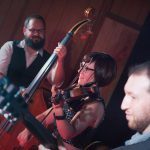 Touring the south in March while the snow banks are getting higher back home in the Ottawa Valley ;) Click through for our March tour dates in the south! 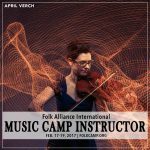 I’m excited to be joining the outstanding team of instructors for FolkCamp at Folk Alliance International from Feb. 17-19, 2017 in Kansas City! Click through for classes & more info. 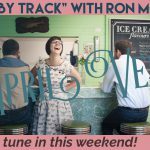 Two chances to hear a special “Track by Track” interview of my upcoming release, The April Verch Anthology this weekend with my good friend and award winning DJ, Ron Moores! Click for links & details. It’s not the cover – but it still feels pretty darn good! 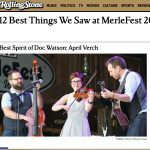 Click through to see our Rolling Stone endorsement from MerleFest 2016! We’re kicking off the New Year with a weekend in the East! 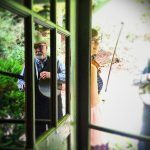 Join us for our NJ, CT & MA gigs if you’re in the area and stay tuned for our next tours in other parts of the country and world! 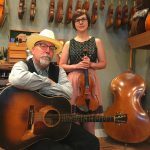 April is excited to hit the road with the amazing Joe Newberry again in December! 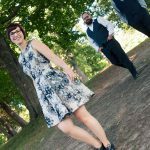 Click through for details on their tour dates in NC, WI & MN! Illinois & Wisconsin this weekend! This weekend AVB heads to the upper Midwest with stops in Chicago (Nov 18) and Monroe (Nov 19)! They’ll be previewing some brand new songs from their upcoming release! 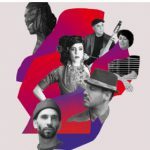 We are thrilled to be headed to Montreal to participate in Mundial Montreal for the 6th edition of their festival & showcase! 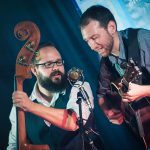 Click through for details of our free showcase on Nov 17! 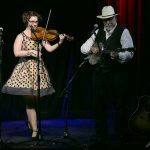 AVB can’t wait to return to “the land of the living skies!” It’s a three-date tour in Swift Current, North Battleford & Saskatoon from Nov 4-6. Click through for more details! It’s no secret that AVB is in love with Scandinavia. 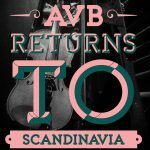 Join AVB in Sweden and Denmark this October! 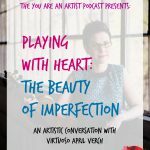 Check out what folks are saying about AVB on the road, the new release, and more! 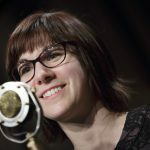 Read the articles & hear the interviews you might have missed!